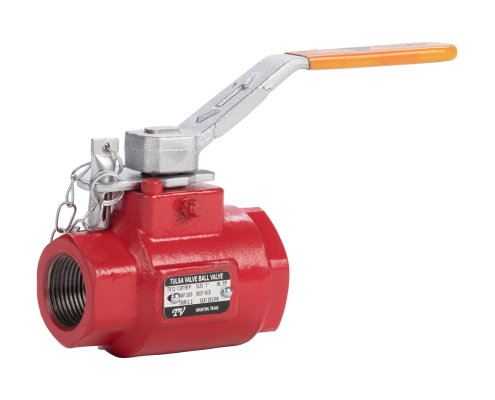 Threaded Ball Valves come in 1″ through 4″ sizes. All of our Threaded Ball Valves conform to NACE MR0175 requirements. Our Threaded Ball Valves are full opening to ensure a very low-pressure drop.